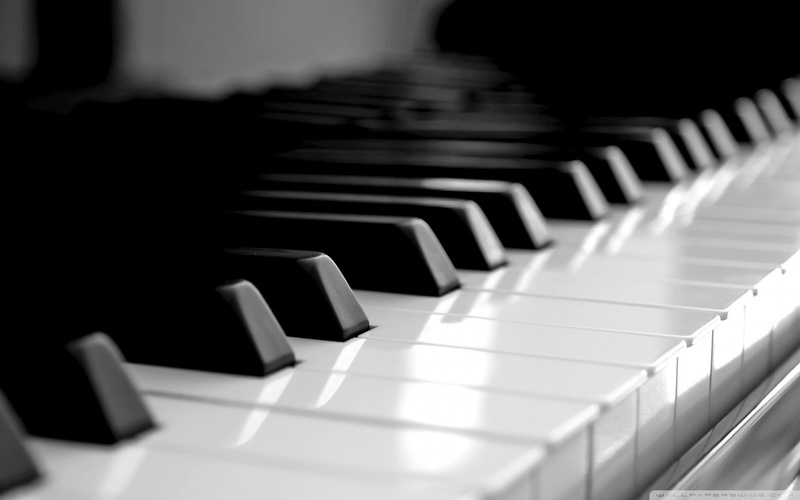 We are delighted to invite you to join us for the 4th EPTA Ireland Piano Festival. The aim of the festival is to create a positive performance environment for pianists, which will encourage excellence in a constructive, supportive and meaningful way. The festival will focus on the second level school student. All events willtake place February 13th-14th 2015 in theKevin Barry Room of the NATIONAL CONCERT HALL, DUBLIN. Please note that the closing date for all competitions and student concert nominations is Thursday January 15th 2015. Online entries will close at 6pm.